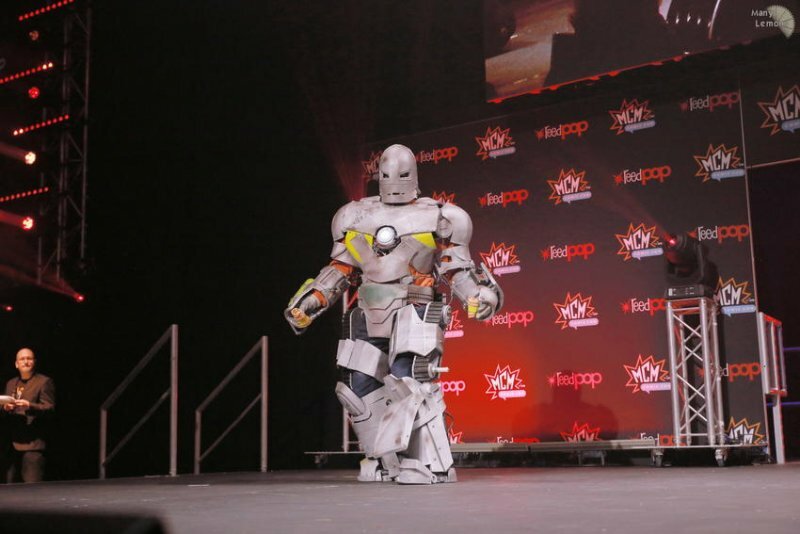 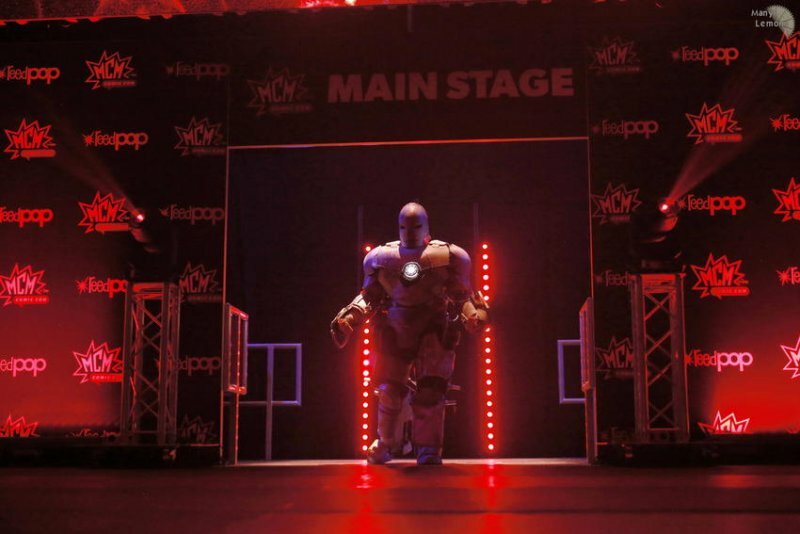 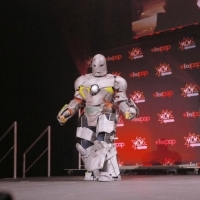 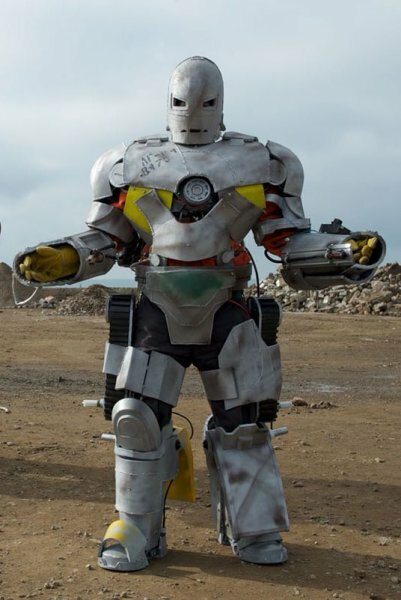 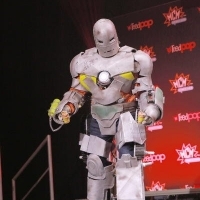 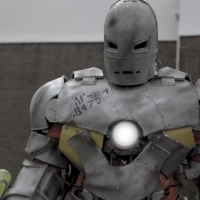 Here is my 2018 EVA foam Iron Man MK1 from the 2008 film. 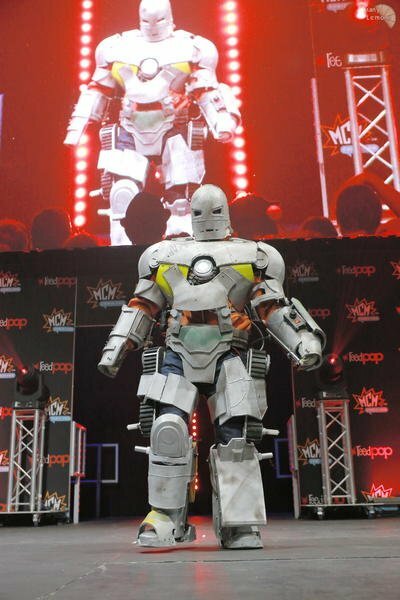 He was meant to premiere in 2017 but was delayed due to illness. 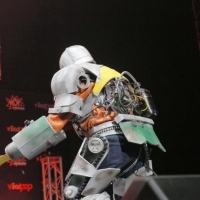 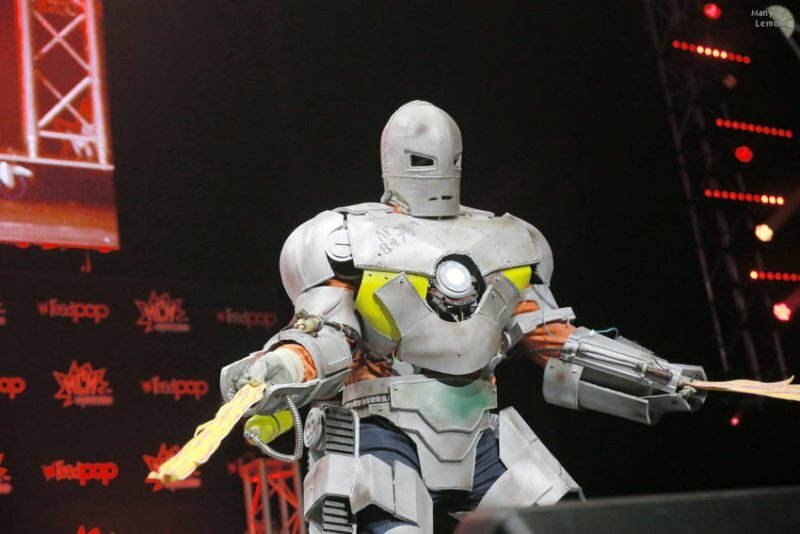 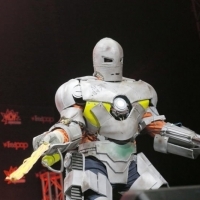 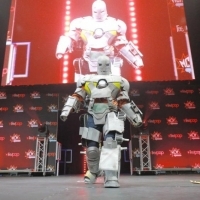 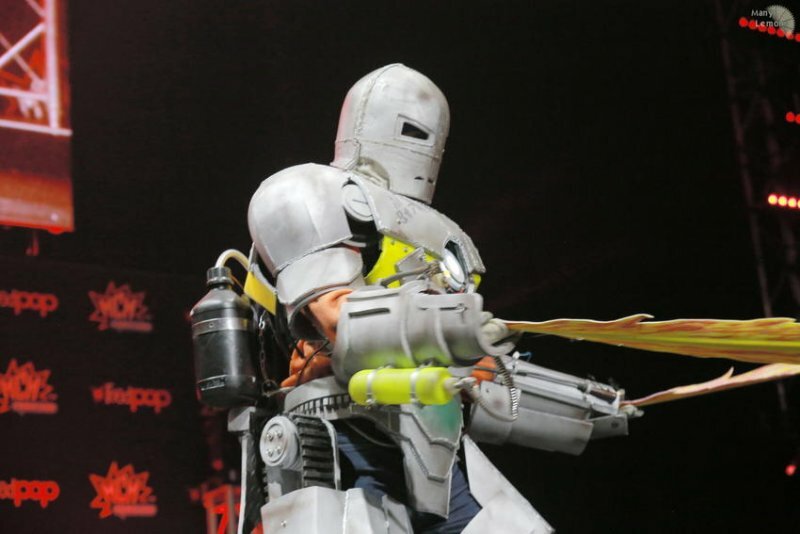 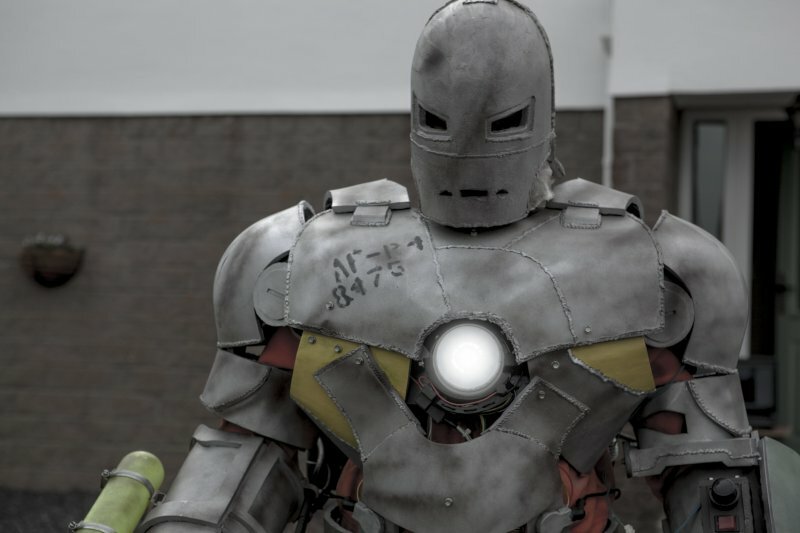 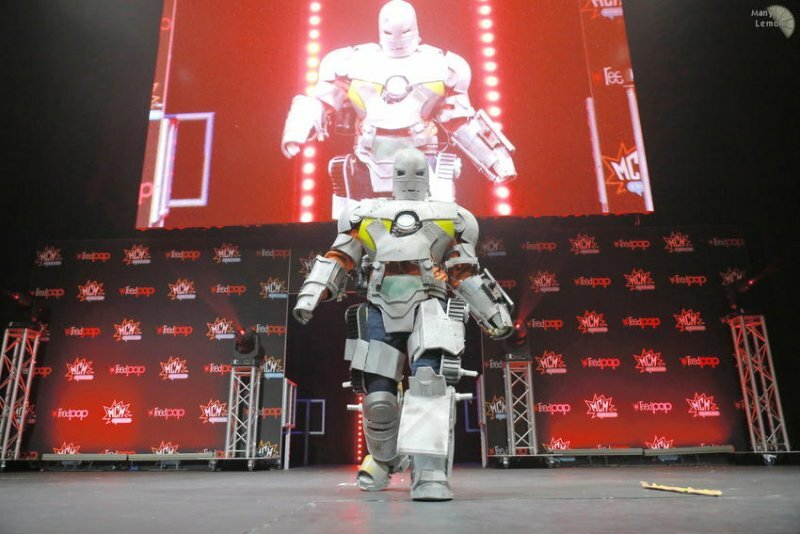 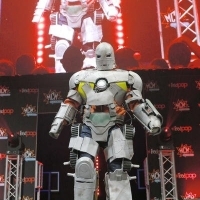 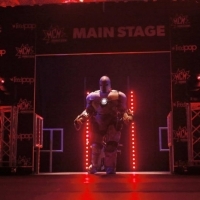 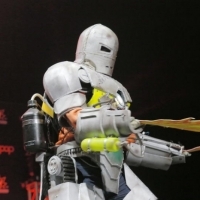 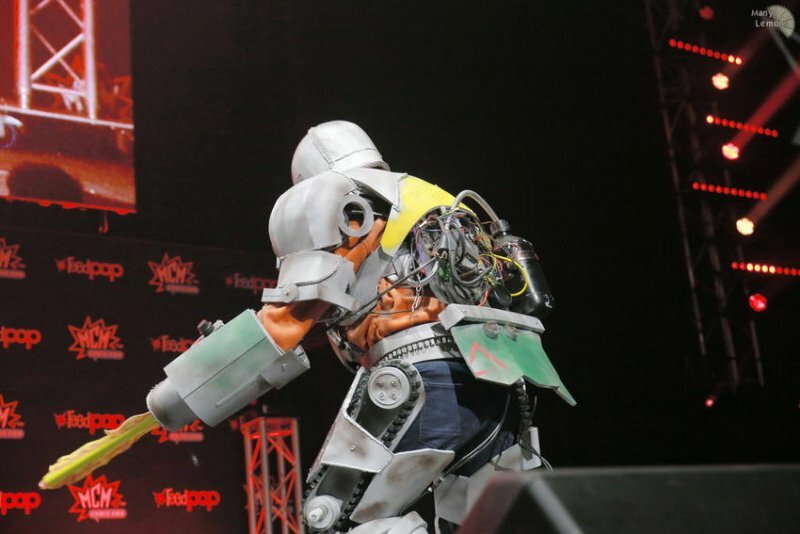 He was first shown at the May MCM London Comic-Con in 2018. 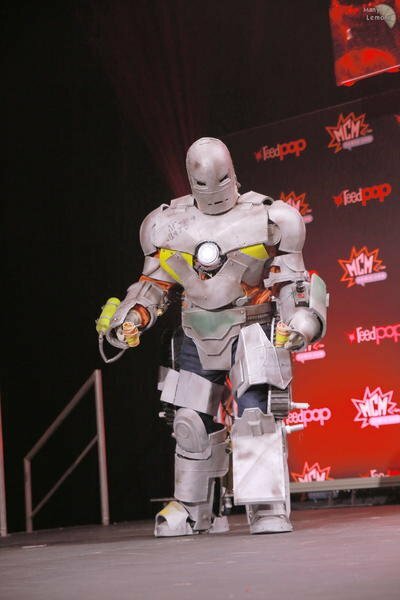 His first Masquerade was at the May MCM. 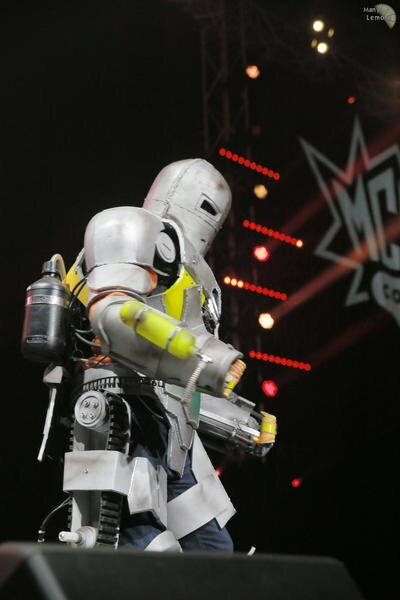 All looked good and I hit all my marks during the performance, unfortunately, I had a costume malfunction (Cylinder fell off ). 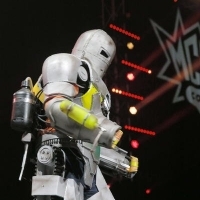 This made sure that I was not placed. 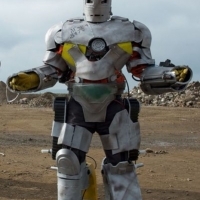 He will return to a masquerade and I hope to redeem him!